Nepal is one of the most beautiful countries to visit for its natural beauty. 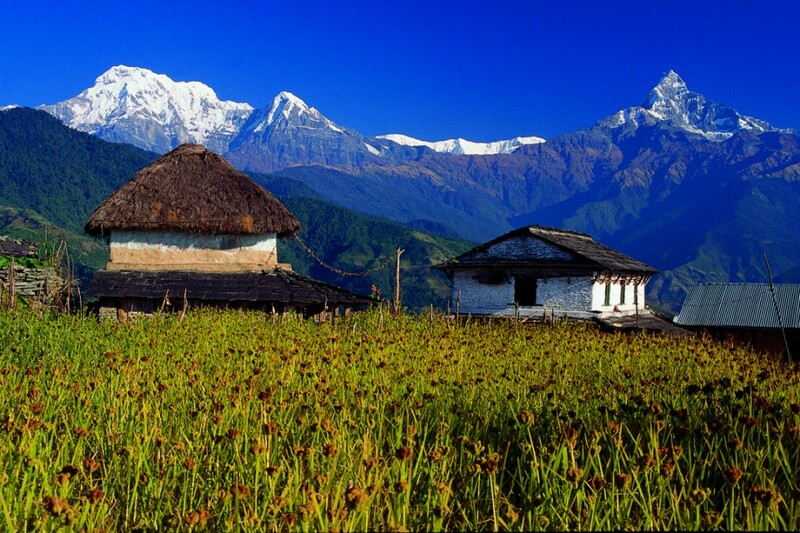 Nepal consists of some of the most diverse ecosystem in the world. From plain lands to the highest mountain in the world, this small land lock country is full of photogenic scenes in every step. Even with all its beauty, Nepal is lacking in the volume of tourist that the country can cater for. One of the main reason for this is that Nepal is not well known in many countries. Since it is such a small country, people never notice it or don’t realise that Nepal could be their ideal destination. This is mainly due to the lack of Attention that Nepal receives internationally. One of the best way Nepal can increase its inflow of tourist is through marketing and recently we received a boost through National Geographic as it has placed Nepal in the Top '10 Places that deserves more travellers’. This sort of marketing from such a big magazine will benefit Nepal greatly. Tourism is a very important sector for Nepal. It provided employment for millions of people directly and indirectly, so an increase in the inflow of tourist is go a long way to improve the economic condition of Nepal. The best way to do that is when Nepal gets noticed thought out the world through marketing that it will receive from portals such as National Geographic. It is a great accomplishment that they see potential in Nepal to be one of the top 10 destination that people should visit more.